Follow-up to the Detroit hit, Alleys Of The Mind, this track was heading in a more hip hop/electro direction and was released on their own label also as a 7″. 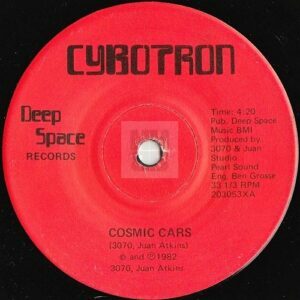 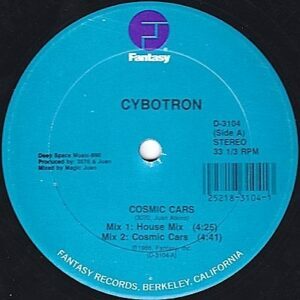 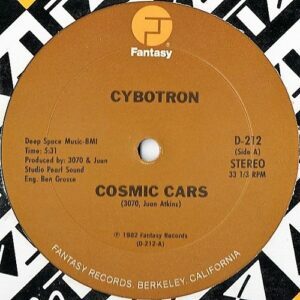 As a result of this track, later the same year the group signed to Fantasy and issued a slightly longer 12″ version. 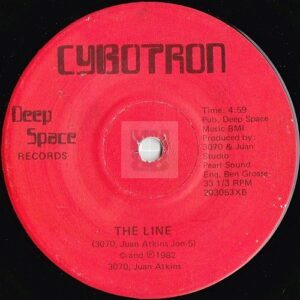 It was then remixed by Magic Juan aka Juan Atkins and released once again in 1988.